Not a member of a team, league or club, but would like to take advantage of the facilities the Star Center has to offer? You can with Open Play Times. We currently have calendars showing Open Play Times for Batting Cages/Pitching Tunnels, Basketball/Volleyball Courts and Soccer/Flag Football Fields. 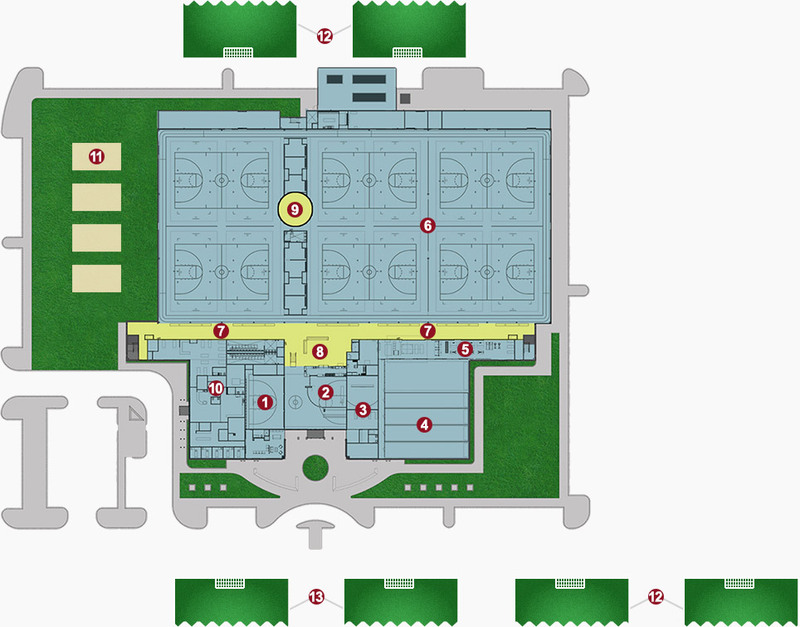 Thank you so much for inquiring about the Upward Star Center facility. Below is the event and facility request form for our world-class facility. This request starts the process of booking a room, court, or field for your event. Once you have completed the form, our event coordination team will verify availability of the room and services for your request. If you have immediate questions about this process or need assistance, please email us at info@upwardstarcenter.com.